The Smartest Way to Look for Trouble. SmartRayVision™ helps bomb techs look through the dangerous unknowns to clearly see even the smallest threats with their #1 rated X-Ray hardware and innovative software that works quickly and reliably. SmartRayVision development, manufacturing, and support capabilities are all located in Green Bay, USA. It is their mission to design and produce consistently high quality, high performance products that meet the objectives. The team in Green Bay is product-skilled and quick at the ready to help you whenever you need it. The SRV X-Ray system is able to accomplish “never before” capabilities to better assist EOD teams so that they get the certainty and confidence they need to make the critical decisions to keep us all safe. Together, Federal Resources and SmartRayVision™ aim to provide innovatively designed components to deliver critical confidence and never-fail performance. That’s SmartRayVision™ Systems. 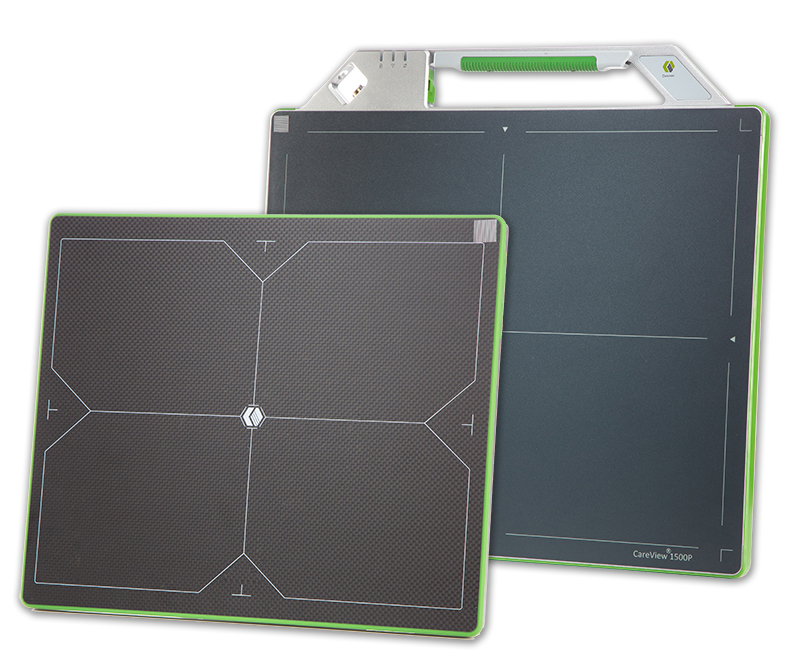 HD Portable flat panel digital X-Ray Identification imaging system. Browse all SmartRayVision™ equipment in our online store.